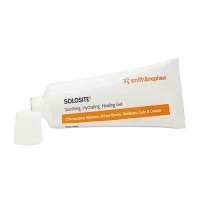 SoloSite Wound Gel from the team at Smith & Nephew is ideal for maintaining a moist wound environment that promotes the healing process. With a patented “swellable” polymer, SoloSite Wound Gel sets itself apart by remaining gel-like until it is exposed to water. This means fewer wound changes, which promotes a range of benefits for patients and practitioners alike. Improve patient comfort and reduce the workload of carers, doctors, and nurses, ensuring your staff and more focused and better able to provide superior care. 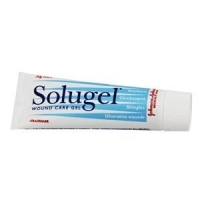 SoloSite Wound Gel also has a range of other benefits, such as a non-irritating design. 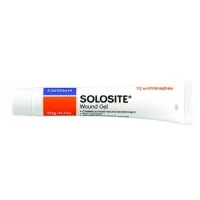 You can learn more about SoloSite Wound Gel or make a purchase here. 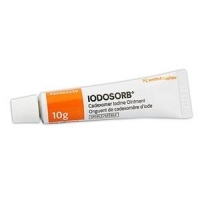 SoloSite Wound Gel is just one of the many creams and ointments available from the team at Superior Healthcare. 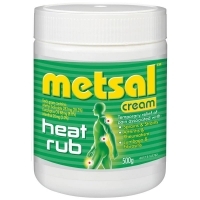 If you’re looking for high-quality wound treatment products for your GP clinic, medical facilities, hospital, aged care home, or home care needs, explore the products and features on this page. Superior Healthcare delivers the very best wound care creams and ointments across every corner of Australia. We have many convenient options that you can choose from, including next-day dispatch for many order and free shipping when you buy in bulk. In fact, when you choose to make purchases through Superior Healthcare, our personalised team will happily work with you to find the best pricing structure and discounting options to suit your needs. We have the scope and scale of a large medical supply provider, but Superior Healthcare is ultimately a small, dedicated team that offers personalised services to all our clients and customers. 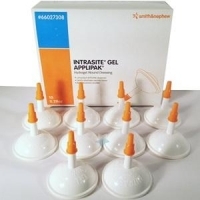 We’ve already mentioned Smith & Nephew, who are the multinational medical equipment manufacturers responsible for SoloSite Wound Gel and a range of other products in our range. 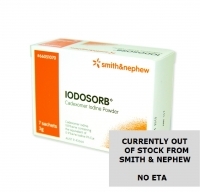 The quality of Smith & Nephew is indicative of all the brands that we work with. By only partnering with the best, we are able to deliver efficient and convenient solutions to you. 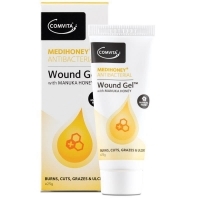 Superior Healthcare’s range of ointments and creams are just one element of our wound management supplies. This complete range will provide everything you require for wound management in home care or aged-care facilities, at medical clinics, and in hospital environments. To learn more about SoloSite wound gel, wound care products, or any item in our range, simply shop online or contact us today. 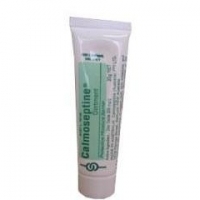 Calmoseptine ointment is a multi-purpose, moisture barrier ointment. 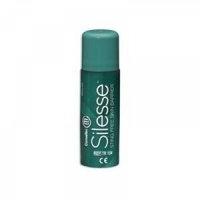 It protects and helps heal skin irritations.